Our AC voltage detection sensors are used to indicate the presence or absence of AC line voltage. This is useful, for example to tell when the UPS is running on battery power. 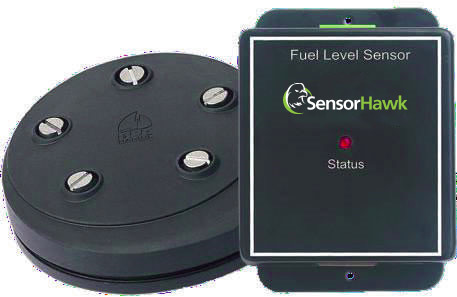 It indicates an ALARM/NORMAL condition in software and also via an LED mounted on the sensor. SNMP traps and sensor polling available (MIB file supplied). Visual LED indicator on sensor shows if voltage is present. Disconnect Alarm: Relay alert if the sensor becomes interrupted or disconnected.